Amongst all the aggressive and talented cricketers that Pakistan has ever been known for, Shahid Afridi is perhaps the most popular and one of the best. He played a whole of 350 ODIs (One Day Internationals) in entire his career, 34 of them as the team captain. His other accomplishments include 27 test matches and 39 T20 matches in the international cricket. 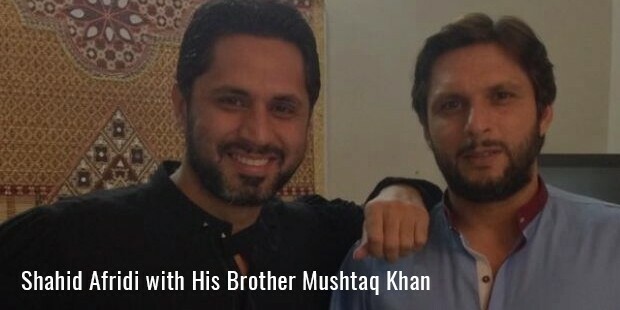 Afridi thinks he is a better bowler than a batsman, even though he made some incredible achievements in both the fields. As a batsman, he is known for his record of maximum number of sixes in the ODI history. He is well known for taking whopping 48 wickets in Test cricket and 350 wickets in ODI in his career as a bowler. The talented young man was born in Khyber, Pakistan in the year 1980. His tryst with the cricket began as eleven year old. 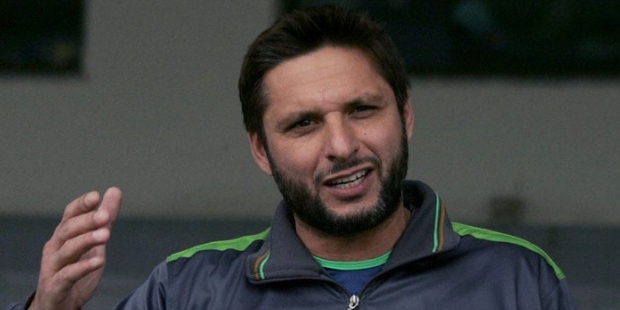 As he himself puts it, Afridi “instantly loved the game” as soon as he began playing. Soon enough, he and his brother joined the Karachi Cricket Club to learn professional cricket. Imran Khan, the once popular Pakistani cricketer of the 80s was Afridi’s biggest inspiration as told to the media. Afridi was only sixteen years old when he made his debut in an ODI in a match that Pakistan played against Sri Lanka for the Sameer Cup. In the very third match on the international front, which was also against Sri Lanka, Shahid did something that surprised everyone who watched the match. He broke the record hitting the fastest century in ODI history, by scoring a hundred runs in just 37 balls. 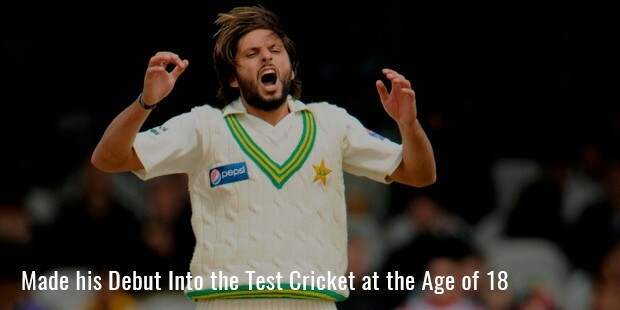 Two years later, he made his debut into the test cricket as well and excelled. There really was nothing that Shahid Afridi couldn’t do and he was something of an all-rounder in his team. His aggressive batting style where he just goes for the kill earned him the nickname, Boom Boom Afridi. As a bowler, he is known for being a really skilful leg-spinner. By 2010, he began captaining for Pakistan’s National Team and led them in the 2011 World Cup. The same year, he had a fall out with the Pakistani Cricket Board and retired conditionally although he was back on board shortly after that. Be it Test Cricket or ODI or the T20’s Pakistani cricket, fans rely only on Afridi to save the day for them and all these years, he has never disappointed them. Apart from all the centuries that Afridi has got on his record, he also has won the Player of the Match award loads of times. And yes, he won the ‘Most Stylish Player’ award for the years 2007 and 2011 as well.